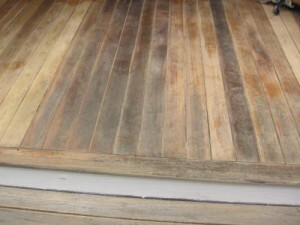 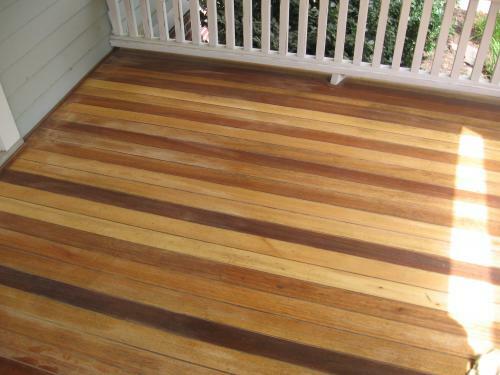 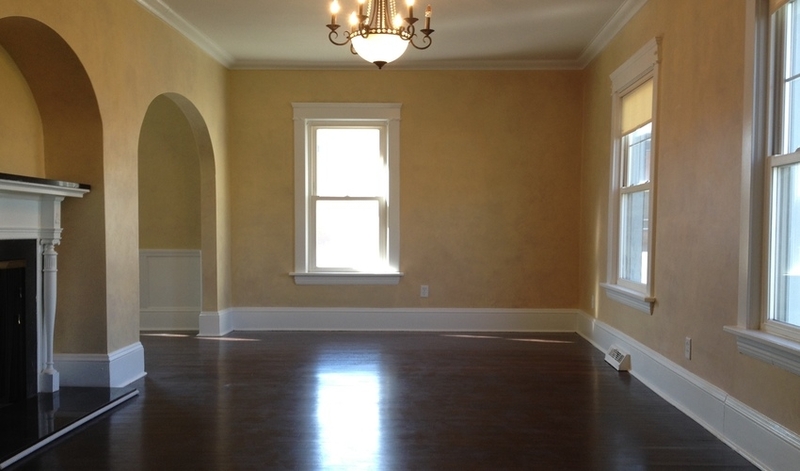 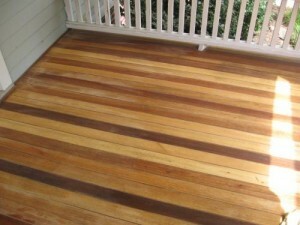 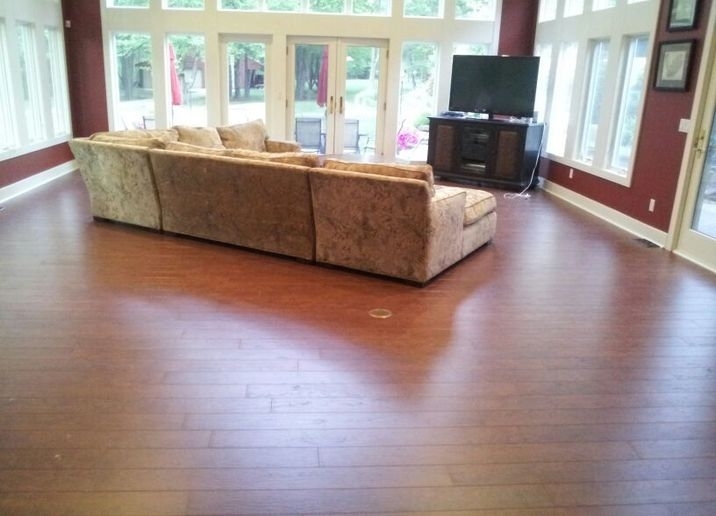 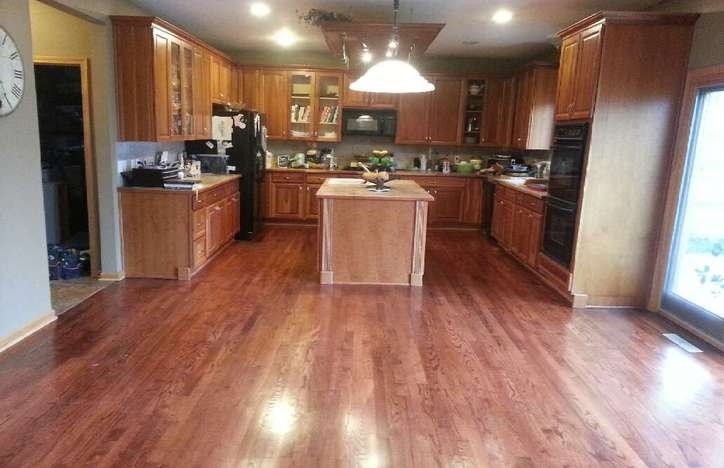 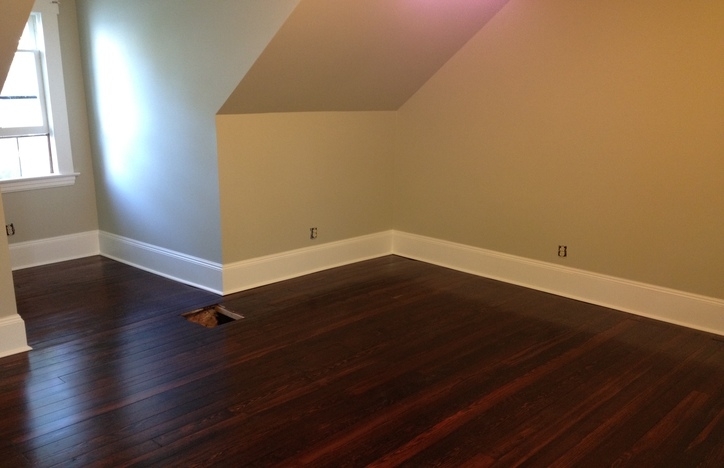 Are your wood floors old, scratched up, and lack the luster they once had? 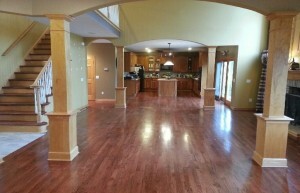 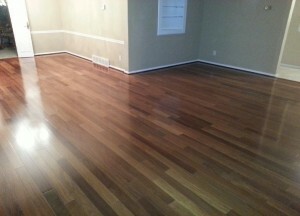 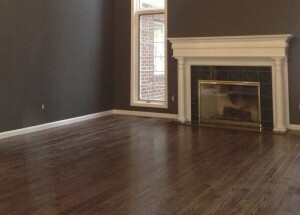 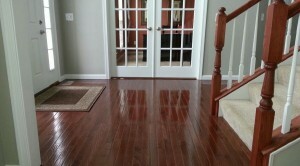 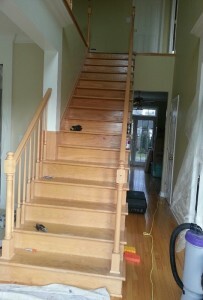 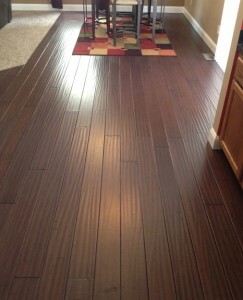 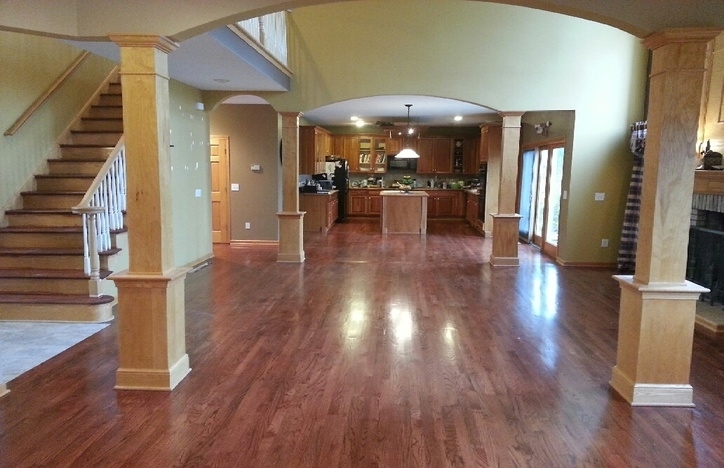 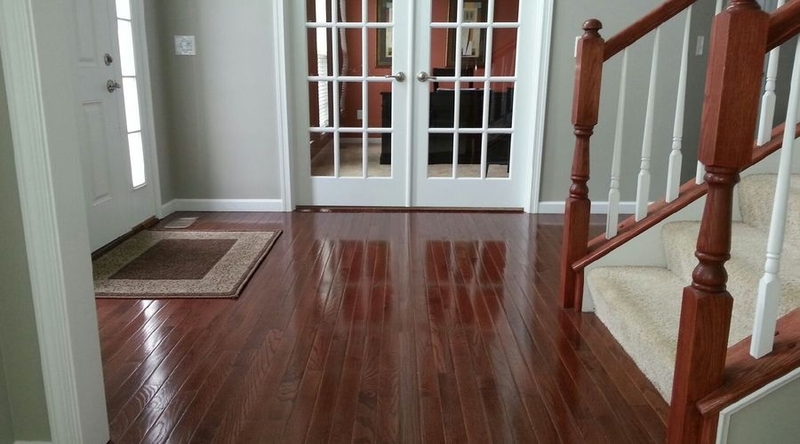 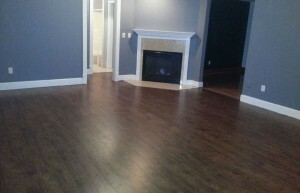 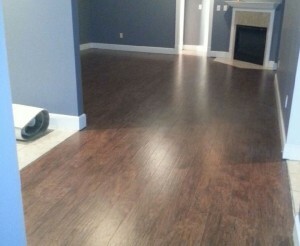 Are you worried that it would be too costly and even too messy to have your hardwood floors re-done? 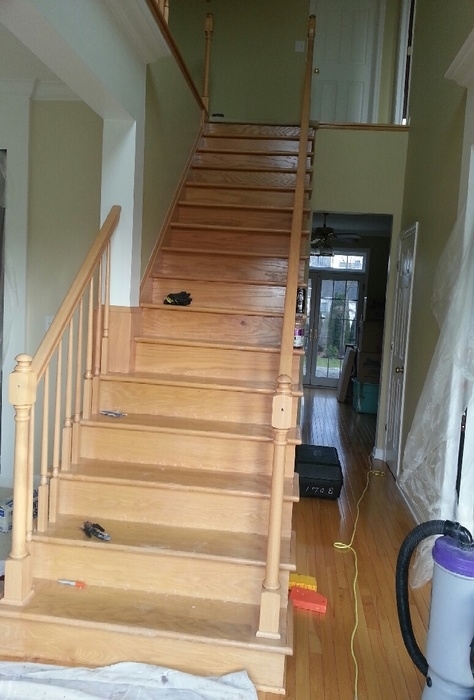 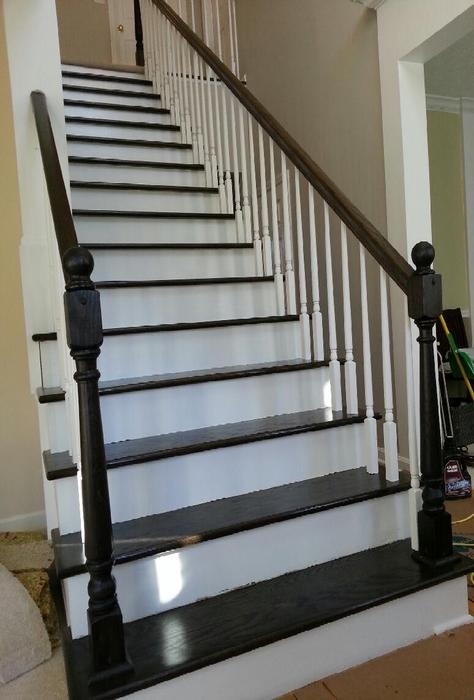 McClain Painting & Renovations has all the answers to your problems, we offer high quality wood floor restoration services at an affordable price and we always leave your home cleaner than when we arrived! 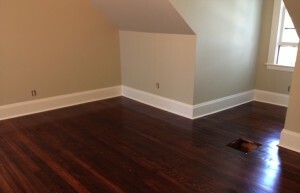 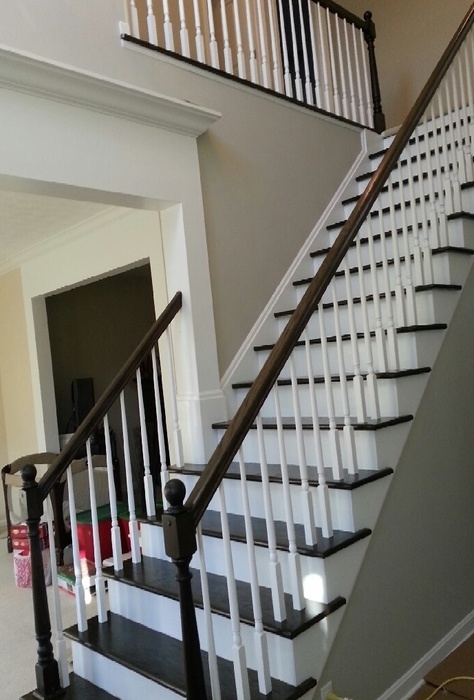 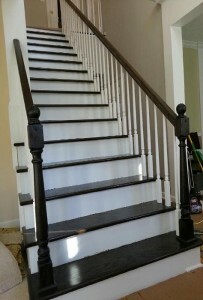 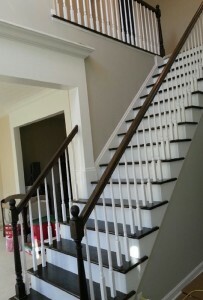 Contact McClain Painting & Renovations today and learn more about how we can help with any type of hardwood floor refinishing project.